David is an Investment Associate at Nauta Capital. Based out of London he is involved in the deal flow generation, investment screenings and business due diligence process for the UK initiative. 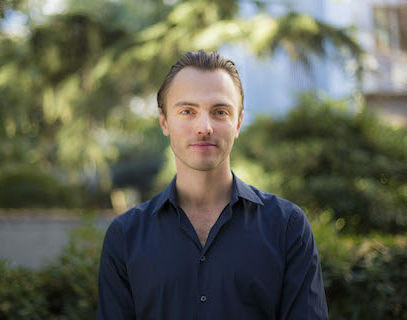 Prior to joining Nauta, David acquired professional experience across various sectors on a global scale in cities including Beijing, Hamburg and London. David holds both BSc Business Management from King’s College London and MSc Finance & Private Equity from the London School of Economics.